In what is being touted as a big win for the startup economy, Automatic Data Processing Inc., a leading payroll company, agreed to drop its defamation suit against Zenefits, a rapidly-growing Silicon Valley competitor. A federal judge dismissed the case with prejudice. 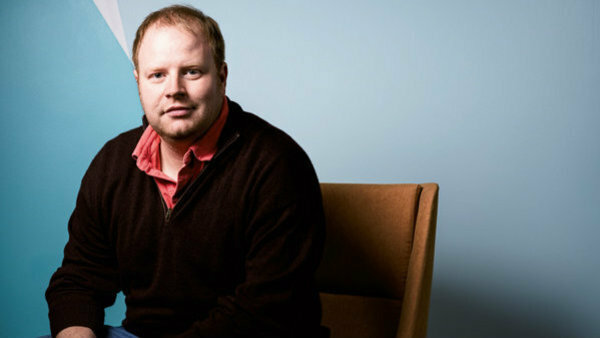 Zenefits CEO Parker Conrad. Photo by Winni Wintermeyer.